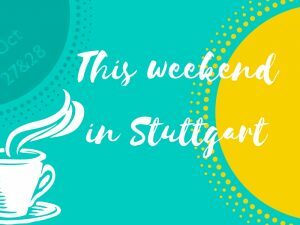 In this brief overview I present my favorite events and things to do for non-German speakers on February 9 and 10 in Stuttgart. Shop for used kids cloths at Basar rund ums Kind on February 9 at Mehrzweckhalle Zazenhausen. You want to do something for the community? Then you can join the Cleanup of the playground at Immenhoferstr. corner Zellerstr. on February 9 at 1:30 pm. New volunteers are always welcome! Watch ice sculpturers perform their art at DOQU on February 9. 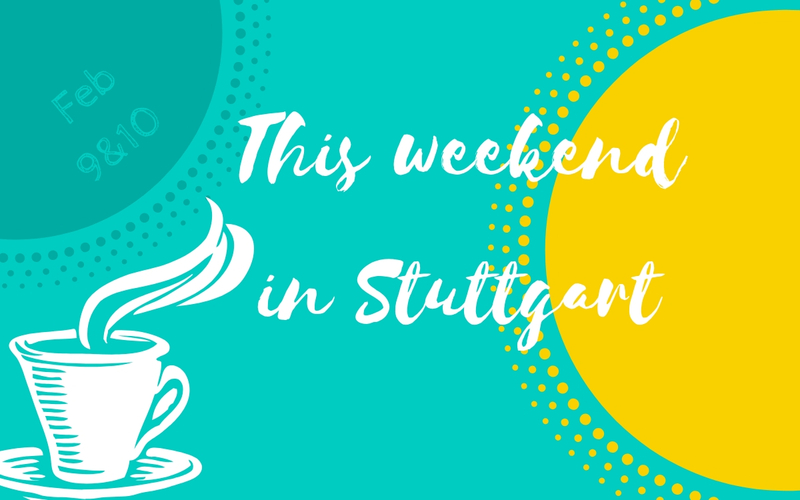 A big flea market for girls taking place on February 9 at Liederhalle! Europe’s biggest Festival of Military Music and Marching Bands is in town on February 9 at Porsche Arena. Enjoy Rossini’s Il barbiere di Siviglia at the opera house in Stuttgart this Sunday, February 10. If you like volleyball you can cheer for our girls from Allianz MTV Stuttgart on February 10 at Scharrena. 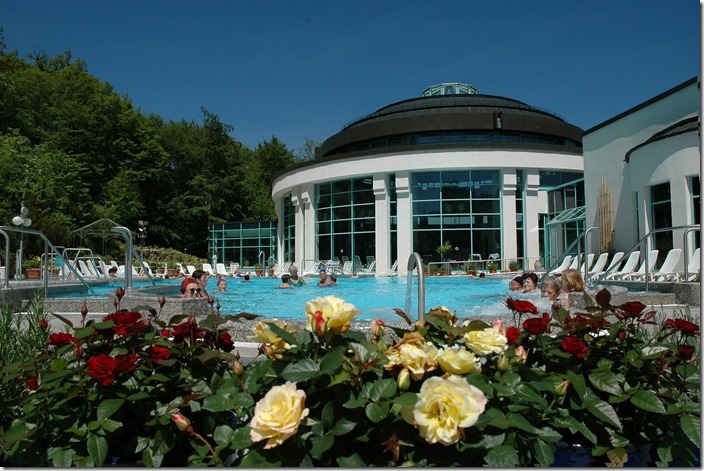 The utopian festival ECLAT is going on this weekend, on February 9 and 10 in Stuttgart. Enjoy new music trends, premiers and first performances from new composers and musicians from various fields. 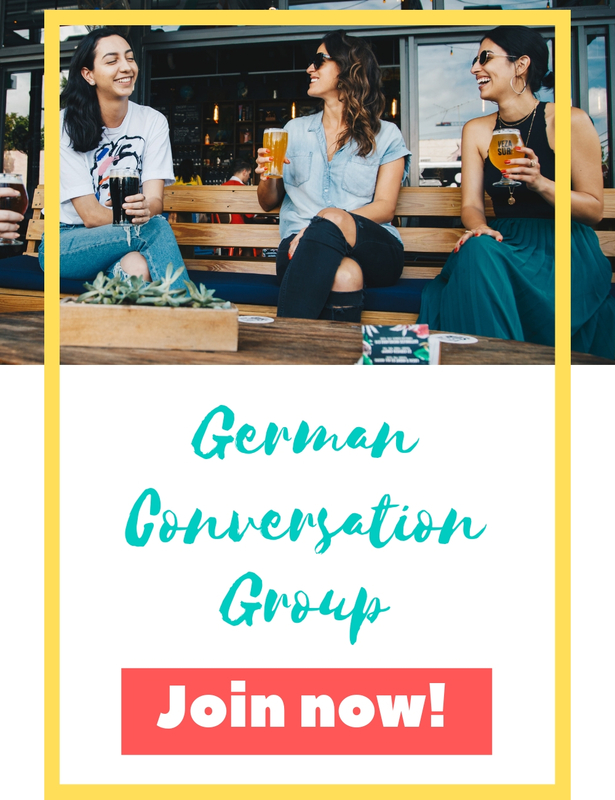 Enroll for my new German Conversation Group! It will start on February 13. Find out more here. 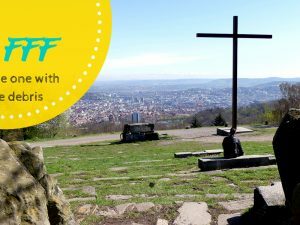 Next Postvolkshochschule stuttgart celebrates 100th anniversary – and we get the presents!